One of my students during the October course had already followed Home Staging training at another school. 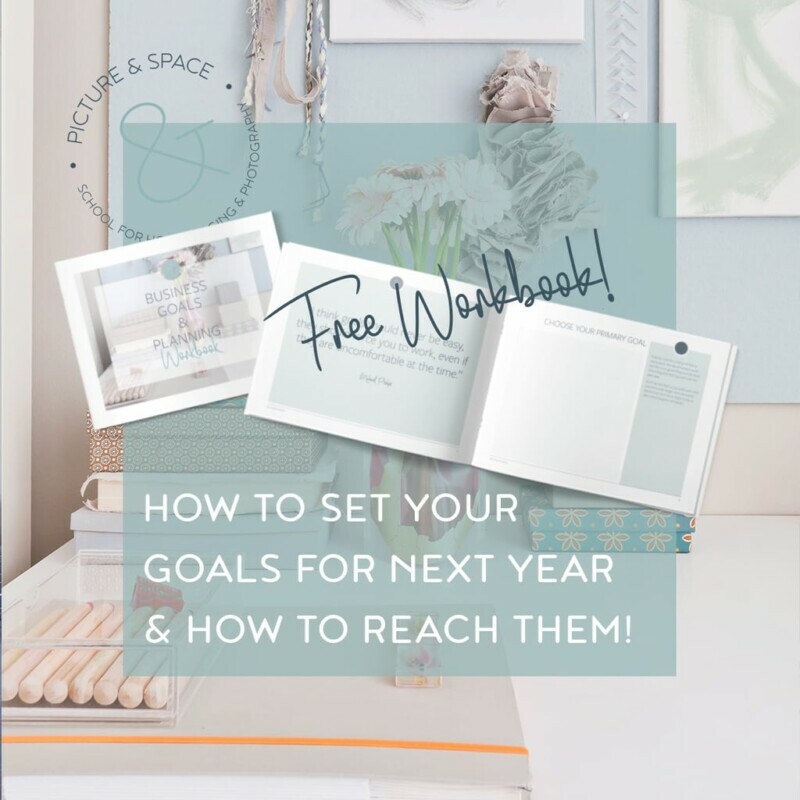 Regarding Staging, that training it is undoubtedly more complete than mine: color theory, creating spot plans, drawing plans with the new layout. Those are important skills if you want to become an interior decorator and certainly added value for a Home Stager that intends to stage vacant homes. With the note that vacant properties are relatively rare in the Netherland. In my daily practice, I work in houses where people live. To be honest, I can count the vacant properties I staged over the past 11 years on two hands. 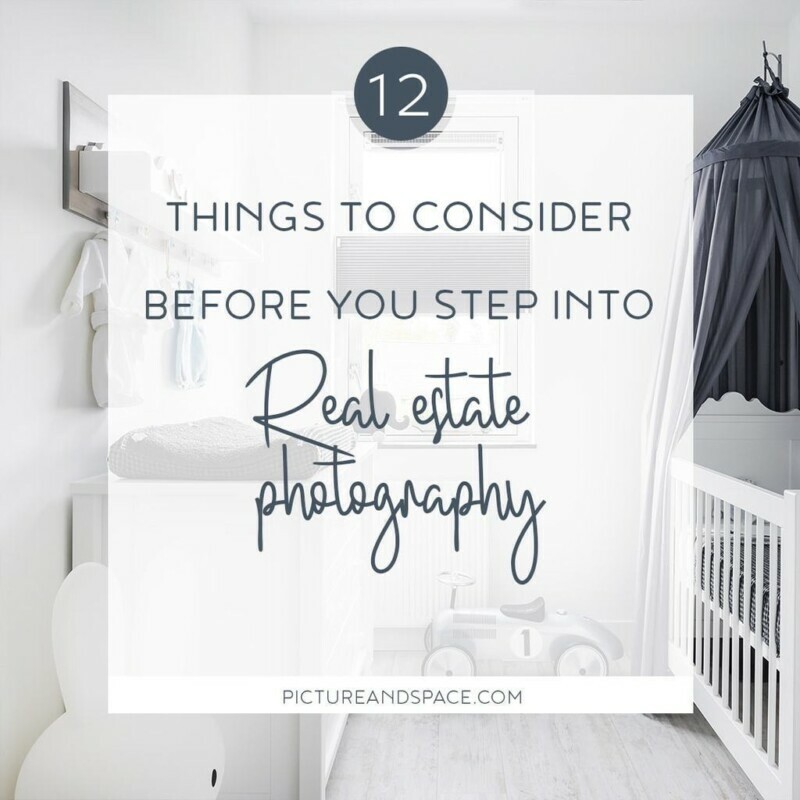 One of the most important things that I encounter as a real estate stylist and photographer was not taught in the course my student took previously. As a matter of fact, she was plainly told that not get into it. Seriously, to my astonishment, my student said to me that she had been told not have a cup of coffee with the vendors not to engage with the customer’s emotions because it would take up too much of her time. Ignoring emotions of the seller? That may work with real estate developers, who themselves have little feeling with the objects they offer, after all, to them it is just another business transaction. But in an average house in the Netherlands will be listed, people are involved, people live there! I help real human beings to distance themselves from their homes to see it as a house for sale. Emotions are something you do not turn off with a witch. Emotions playing a role in the purchase of a house, a significant part is obviously very logical; otherwise, Barb Schwarz would not have started staging homes in back 1972, and I could not have built a successful business. So why did this training institute ignore the emotions that accompany sales? Both purchase and sale are about feelings. Over the years, I have become an expert in dealing with emotions. Of course, in my work, I try to hit a chord with potential buyers, but the feelings of the sellers are just as important. After staging an photographing over than 2000 properties, when I step inside a house, I feel almost literally whether the house going to market is for loaded or for positive reasons. Fortunately, the past few years have been a lot more positive. Everyone who worked in real estate during the crisis and that is really only a few years ago, knows the reasons why people put their house up for sale back then. Divorce, illness, death, aging. Or outright because they could no longer pay the mortgage due to unemployment or bankruptcy. In a favorable case, the house was listed because of a new job elsewhere, the imminent birth of a baby and therefore the for more space or single people who had found a partner and moved in together. So you may probably understand that I almost fell off my chair, did not know whether I should laugh or cry. How can you not let yourself be involved with the customer’s emotions if you have to explain that the little altar for the deceased wife and the urn cannot be photographed? Someone who has lost her beloved one does not have a driver’s license, without any facilities in the village, and has to move away from the home that reminds her in everything about her happy life with her husband. Do you just let her sit and cry at the kitchen table? Or a couple of whom one of the partners is seriously ill and can no longer climb the stairs can no longer maintain the garden, but actually does not want to leave at all. Emotions also play a part in an ordinary family that is selling for reasons that are positive; moving to a larger home with a garden. Go figure the memories you have of your own house, where your children were born or raised, took their first steps. You partied, laughed and cried. Selling is just like buying a home involved with pure emotion. So why should you respond to the buyer’s sentiment by optimally presenting the house but rolling over the seller’s feelings? Because it might take you a half an hour extra to listen like a reasonable person? Somewhere at the beginning of my career, I went to a home on behalf of one of my real estate agents. There was a young family, two children, the same age as ours. A semi-attached house in the same neighborhood where we lived. Undoubtedly with a comparable mortgage because they also bought it during the same period as we did. The house was just not underwater, but with an average mortgage in 1999, there was nothing left to finance the new home. It had been on the market over a year, and within 4 months their newly build home bought just before the crisis, would be delivered. Panic all over the place because they were not able to pay double monthly payments. I fully empathize with their situation, we would not be able to afford two mortgages either. Before I arrived at the address, I had seen the most significant pain point at Funda, the Dutch MLS. The furniture was OK, the proportions too. It was the colors. Everything was purple, purple, purple and yellow, had I already mentioned the color purple? And besides, the photography was terrible even though that pretty common back then. That buyer could see the opportunities of this property made perfect sense. The investment wouldn’t be that big. Mostly time, a bit of decluttering, lots of paint and professional photography. A light staging before the photo shoot would be sufficient. Some small things to remove, especially those horrible pots in the shape of a bear and a dog on the window sill that I saw from the corner of my eye. And that ugly vase with the fake plastic roses had to disappear, other things had to be regrouped. Just that and it would be different, sellable house. My advice was short: White paint over the yellow woodwork and the purple ceiling beams. For the purple walls, taupe was a more suitable option, because it would probably cover the purple in one layer. A quick calculation on site showed just a few hundred euros were necessary to transform the house. The cat came out of the bag. They could not afford the small investment she told me with tears in the eyes. She was clearly embarrassed by their financial situation, not necessary at all but understandable. Of course, I could not guarantee that a painted interior and decent photos would actually sell the house within the four months that were left. However, I could calculate the investment would be lower than a single month of double mortgage payments. Moreover, every month that the old house was not sold, there would be a growing risk that both houses would have to be sold. It was a tough call for the sellers, but in the end, I got what my real estate agent had tried to convince her of for almost a year. We made an appointment to return for the photo shoot three weeks later. She would ask her parents for a loan to pay for the paint and call in friends to help her do the job. I left with a positive feeling. Three weeks later I returned. The house had undergone a complete metamorphosis. During a cup of coffee, in which I overloaded her with compliments about the work she had done, I explained my next steps: I would remove some small items, mainly the things she did not buy for decoration and other things that detonated the stage. Yep, this house was almost ready for sale. A bit of sliding with furniture, removing some clutter and then taking pictures. When my mug was empty, I put my camera on the tripod and walked into the living room. First, those horrible pots that were still in the windowsill. Next, I would shift a plant and move the armchair to the other side of the room. With a pot in both hands, I walked towards the corridor, shaking my head internally, yuk, who buys these things? A harder confrontation the sensitivity of selling a house was almost impossible to me. Only then did I realize that not just a house is bought for emotional reasons. But that, especially during sales all kinds of feelings play a part: Emotions. I had to deal with it in my own way. Not only as a professional Home Stager but mainly as a person. At that moment I decided always to ask sellers if there were things that have strong emotional meaning for them before I would go through the house like a tornado and remove stuff. The expectations of sellers are now entirely different than in my initial period. Our profession is well known in our country, it has matured. Whether it has always appropriately matured, I sometimes wonder. Especially when I step into a house that has been completely emptied out of all decor because the neighbors told them that’s what the agent instructed them to do. Mostly because his Home Stager would use her own decorations for the photo shoot. That’s not the way I work: Depersonalizing and staging are often exaggerated. I prefer to work with the things available in the house, sometimes asking the sellers to buy a new bedspread or a white duvet cover. I like to keep it viable, and the photos must match the reality that potential buyers find during a viewing. Adding items for the photo shoot and not having them in place during the showings is a no-go to me. But one thing has not changed over the years. 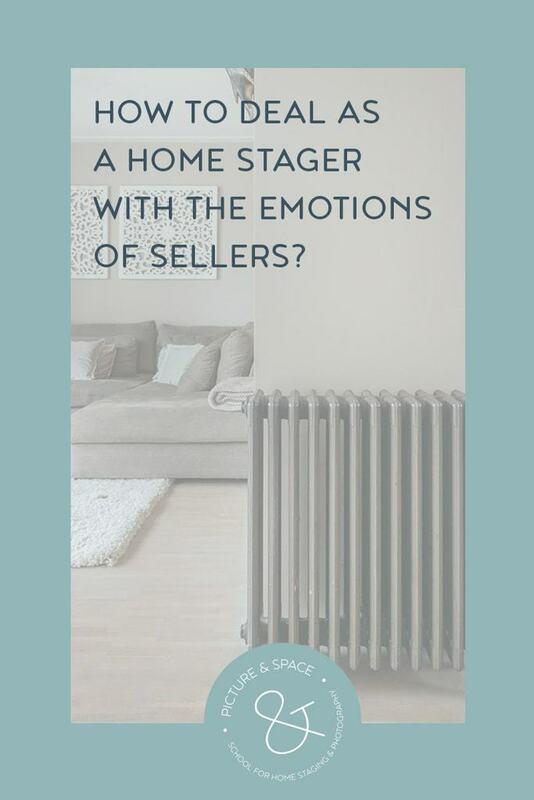 Almost every seller is excited and often anxious when the Home Stager shows up. Is their house good enough, neat enough or do they get criticism about their belongings and the cleanness of the house? Searching for a broker, signing the brokerage agreement, these are all quite abstract things. Even the appointment with the agent when all the details of the house are discussed is not yet tangible. It is the moment when the Home Stager shows up. That person who literally lays her hands on your belongings. Asks if you can remove toothpaste stains on the sink and mirror that you didn’t notice while she takes the pictures of the children of the bedside table. That is the moment when sellers realize that the house, their home, is an object that goes to another family. All of a sudden the plans to sell the house, one of the big decisions in human life, become a reality. 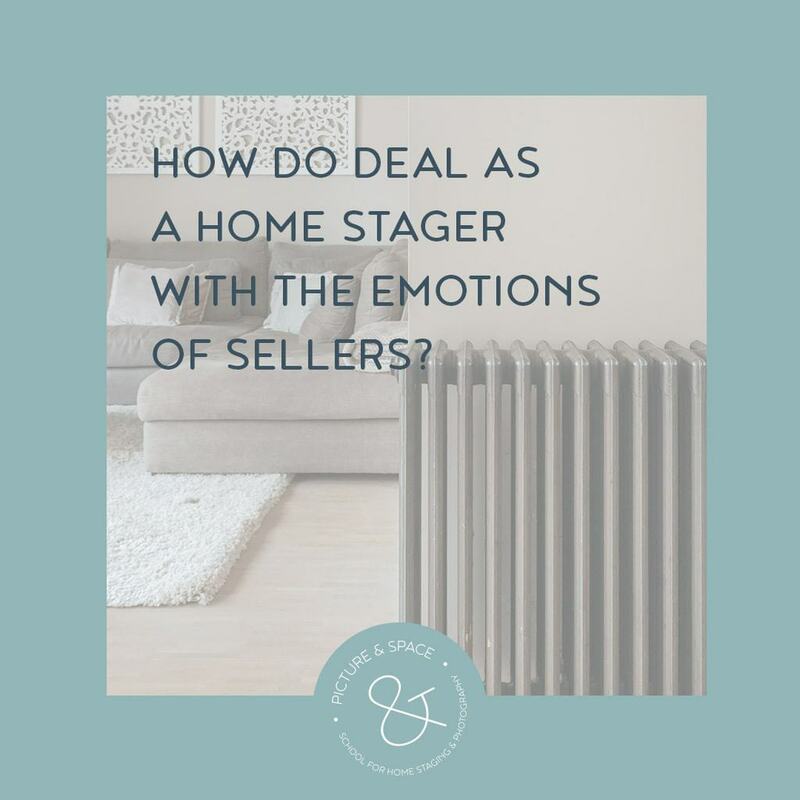 As a Home Staging professional, I am part of that reality. So isn’t our moral responsibility to deal with this as both a professional and a human being? 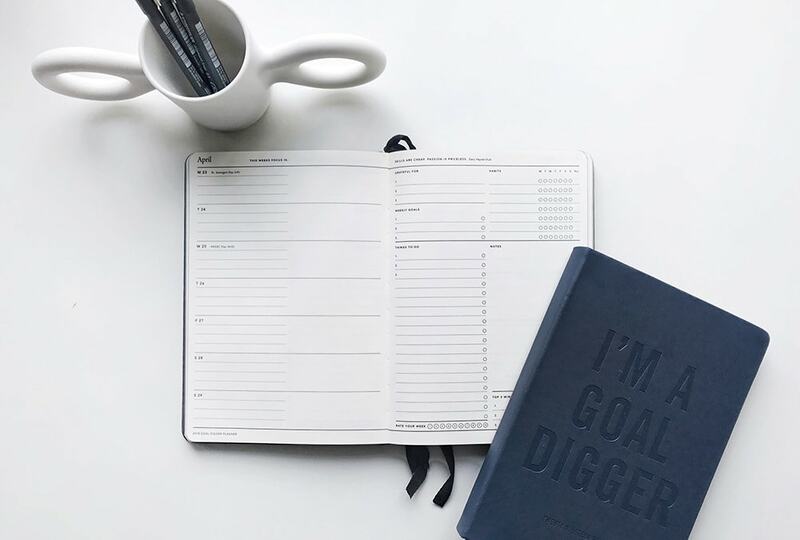 The first question sellers ask me time and time again: Where do you want to start? I point to the dining table and say, with a smiling face: “How about you here, with a cup of coffee. We’ll have the time to get to know each other and. 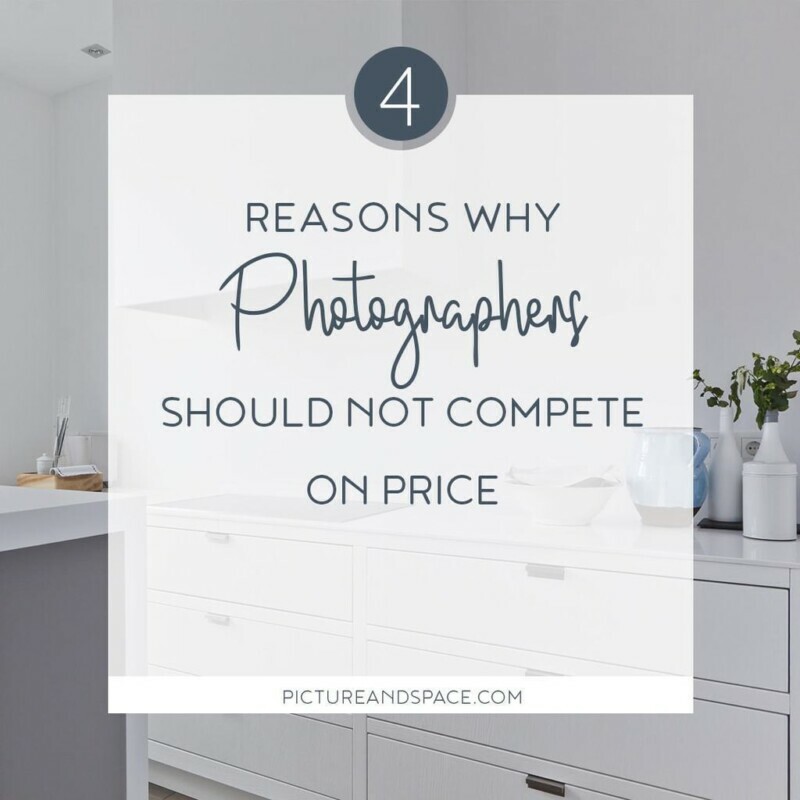 I’ll explain what we are going to do together to present your home as good as possible for both the photography and the showings.” In the meantime, I ask for the reason for the sale, whether they already have a different house, if so what then and where? When I notice certain things are sensitive, I’ll anticipate. In 95% of the cases, this approach breaks the ice. The sellers know what to expect and what they can do because they, in general, like to help. As I straighten the bed and photograph the bedroom, the seller removes all the bottles of shampoo from the bathroom and takes out the towels that do match. Together we clear out the kitchen counter, and we drag the garbage cans out of the garden. Meanwhile, they tell their story, and I share mine. After two hours I step out the door thanking the sellers for the coffee, their help and the lovely morning we spent together. Yes, emotions are shared, both positive and negative. For me that gives an immense added value to my work. Of course, I work to earn money. But I mainly became an entrepreneur because I want to live a beautiful life and because I want to work under my own conditions. How great is it to combine those things by delivering beautiful photos, leaving a positive memory and a good feeling? In my opinion, it’s only possible to achieve that by respecting the vendors’ emotions both the positive and the negative.